Universal Basic Income Explained – Free Money for Everybody? 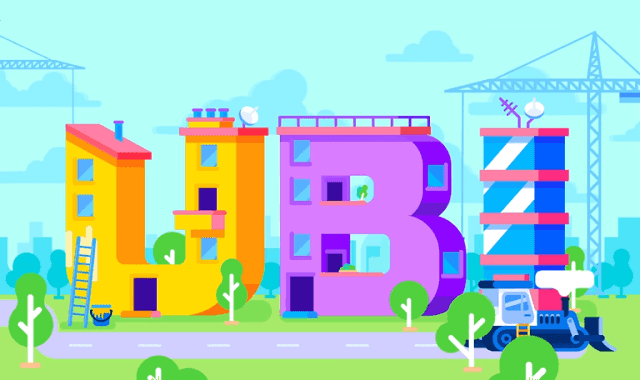 #Video ~ Visualistan '+g+"
What is Universal Basic Income (UBI)? How would free money change our lives. Have a look in this video!